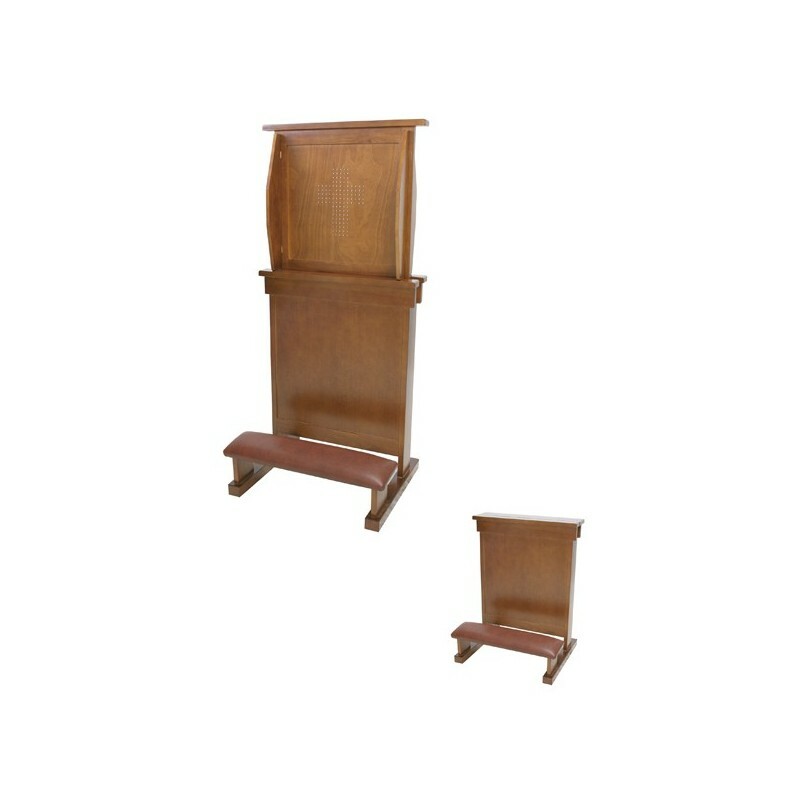 Wooden kneeling-stool and confessional, with padding. 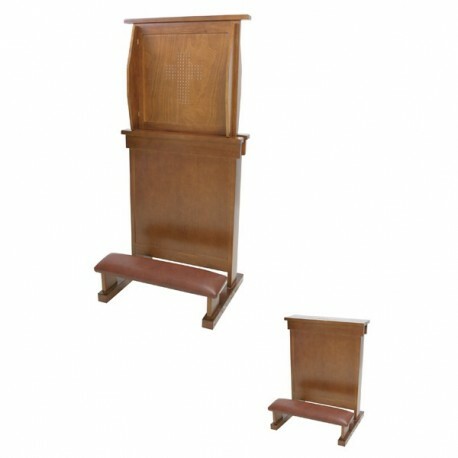 Walnut wood kneeling-stool and confessional, with padding. 250 cm cordon with 12 cm rebour bows.